Few things conjure up more nostalgia on P.E.I. than lighthouses. With 63 of them on the Island, the president of the P.E.I. Lighthouse Society offers up some of this favourites. Few things conjure up more nostalgia on P.E.I. than lighthouses. There are a total of 63 of them on the Island. About 35 are still active aids to marine navigation, more than 20 have been decommissioned, and seven are privately owned. Seven are national historic sites. 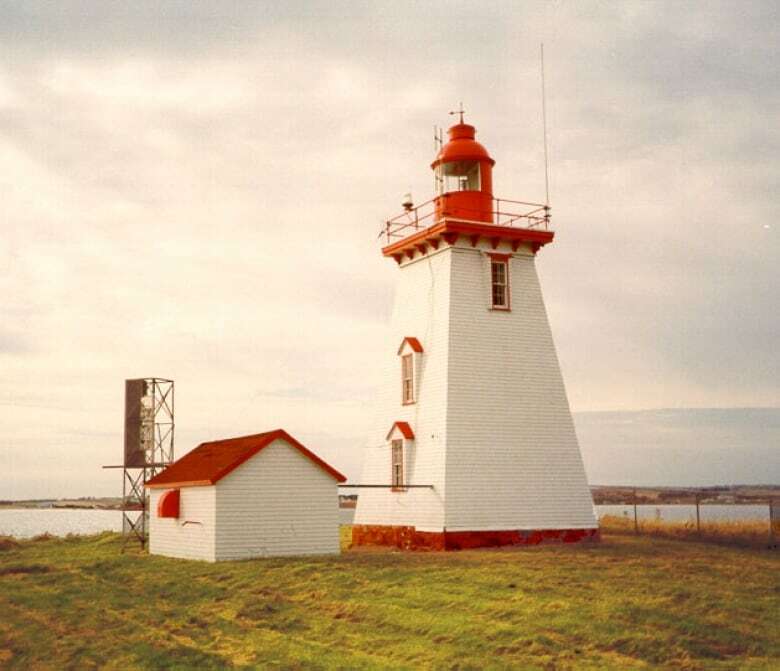 In 1996, the Prince Edward Island Lighthouse Society was formed to help ensure the preservation of the lighthouses. At that time, five were open to the public. Today there are nine. Most close between the middle of September and Thanksgiving. Lighthouse society president Eric Gallant offers up seven of his favourites. As the lighthouse manager, Gallant admits right off the top he's biased about this one. But then again, he says, it's the only one that allows visitors on its balcony. The lighthouse was built in 1880 and guides the ferry and other vessels between Souris and the Magdalen Islands. Gallant says there's an impressive collection of sea glass on display on the second floor of the lighthouse. Tours are $5 with a guide or by donation if you go on your own. "Lots of times you get toonie, sometimes you get a $5, the odd time you get a $20 — it all depends how impressed they are," Gallant said. "And I think most people are impressed." 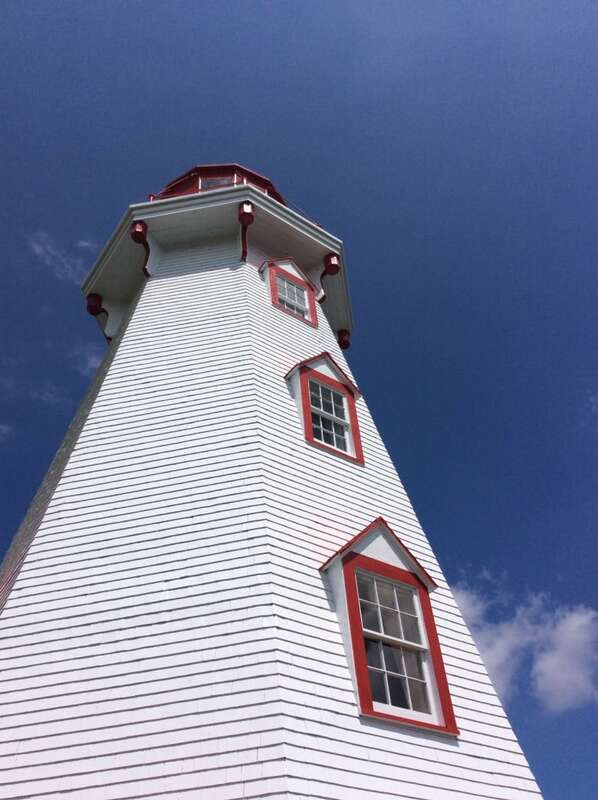 This was the first wooden lighthouse built on P.E.I., dating back to 1853, according to the lighthouse society website. The Panmure Island Lighthouse Society acquired ownership of the lighthouse from the federal government last December and has put in tens of thousands of dollars in renovations, including a new paint job and main floor. "They've done a lot of work with their lighthouse and they have a very active committee," Gallant said. East Point is a destination in itself, Gallant said, attractive to tourists because it's the easternmost point on the Island. "They get to see the end of the Island, where the two tides meet," he said. "You can actually see where the Gulf of St. Lawrence water meets the Northumberland Strait water." The lighthouse was built in 1866. In 1882, the lighthouse was the cause of a British warship running upon a reef off East Point, according to the lighthouse society website. "Charts showed the lighthouse on a point, while, in fact, the lighthouse had been built approximately half a mile inland," it says. "As a result, in 1885 the lighthouse and keeper's cottage were moved 1600 feet east, to within 200 feet of the edge of the point." Not only can you visit the West Point lighthouse, you can sleep in it. 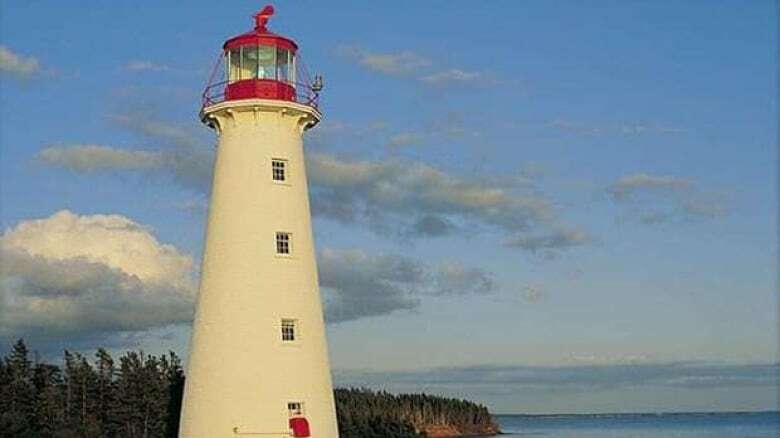 It's Canada's first active lighthouse to operate as an inn. It has 13 rooms, including the Keeper's Quarters and the Tower Room. This lighthouse, with its wide, horizontal black stripes, is one of the most photographed lighthouses on the Island. "West Point was likely the first lighthouse on P.E.I. to become a tourist attraction," Gallant said. 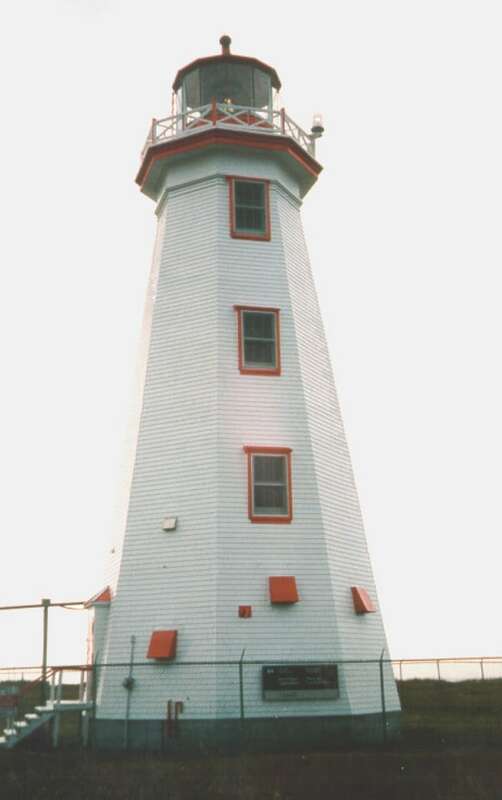 In 2002, it became the first lighthouse on P.E.I. to be transferred from the Department of Fisheries and Oceans to a non-profit community group. At 20.7 metres, it is also P.E.I. 's tallest lighthouse. The lighthouse, located on the extreme northwestern tip of the Island, has had to be moved several times because of erosions, according to the lighthouse society. It's a popular stop for travellers touring that part of the Island, Gallant said. Built in 1845, Point Prim is P.E.I. 's oldest lighthouse. 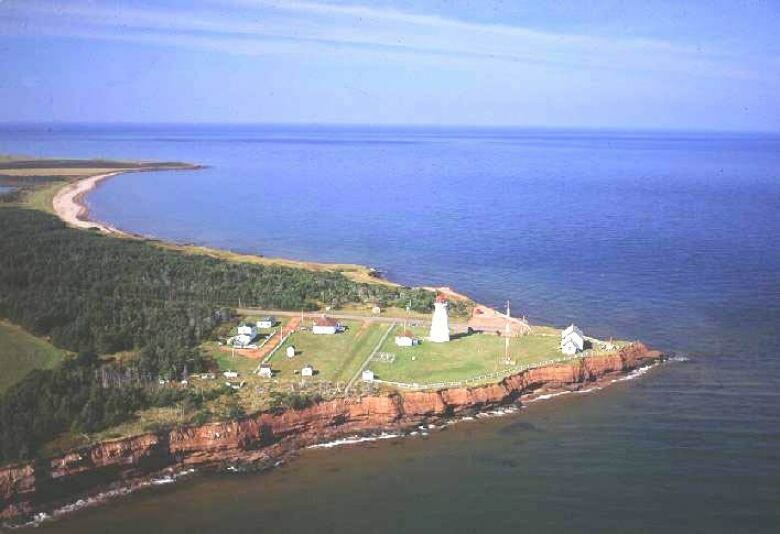 It's also the only round lighthouse on P.E.I., and one of only a few in Canada that are round and made of brick. "It's a pretty awesome lighthouse," Gallant said. It's located at the southeastern entrance to Hillsborough Bay, and built to guide vessels into Charlottetown Harbour. Admission is $3.50 for adults and $2 for children 12 and younger. This lighthouse is convenient to visit if you're waiting for the ferry at Wood Islands. There are actually two lighthouses there. The larger one has the living quarters attached to it, as well as a gift shop. 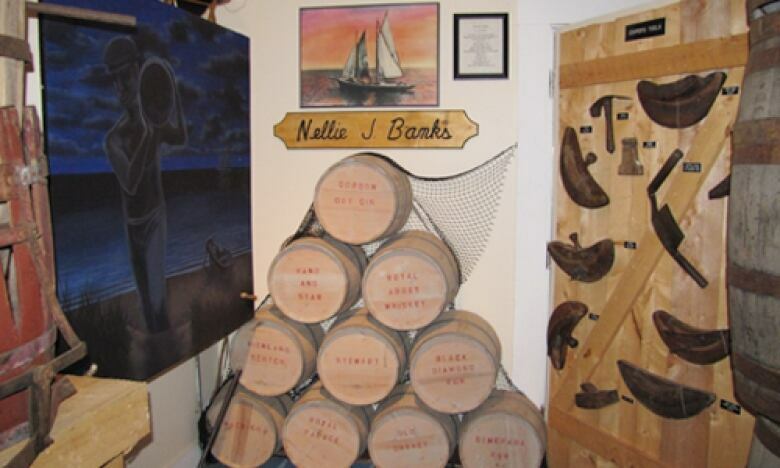 It has many artifacts on display, and a "rum-running" room. "It's quite unique," Gallant said. "They've done a lot of work there to make it entertaining."